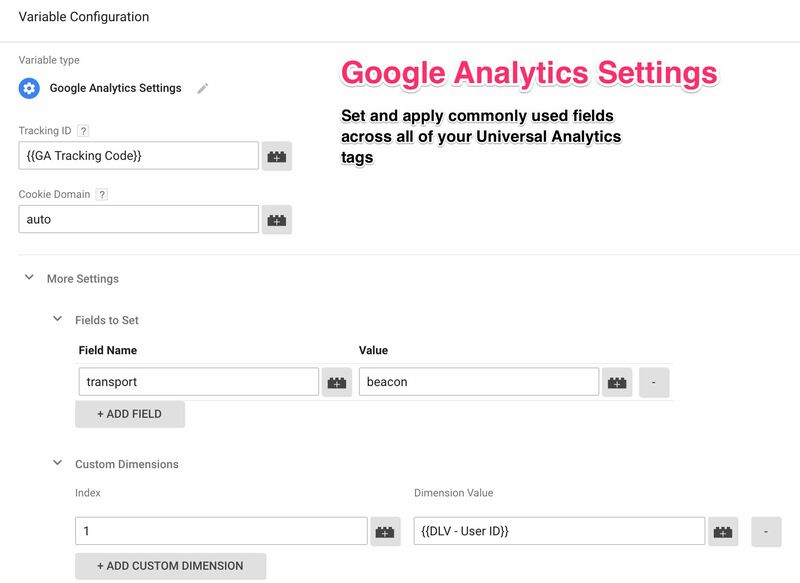 When the Google Analytics Settings variable was introduced in May 2017, it resulted in a significant change in the Google Analytics tag user interface in Google Tag Manager. 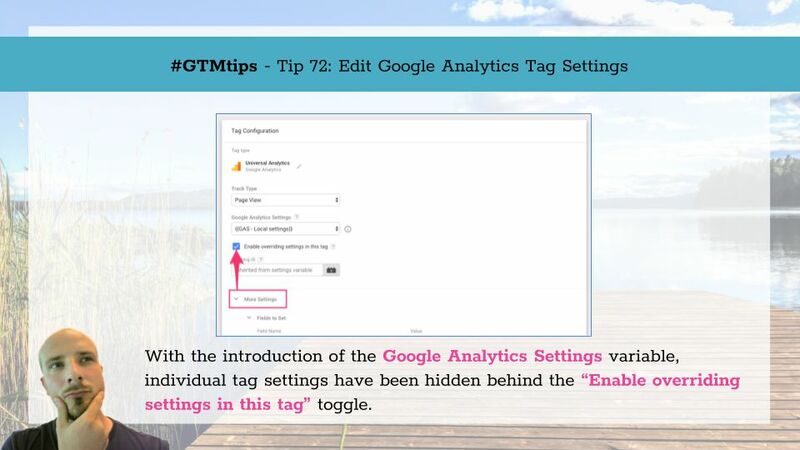 The default UI for editing a tag was stripped down of all GA-specific settings, and the new Google Analytics Settings drop-down was the replacement. 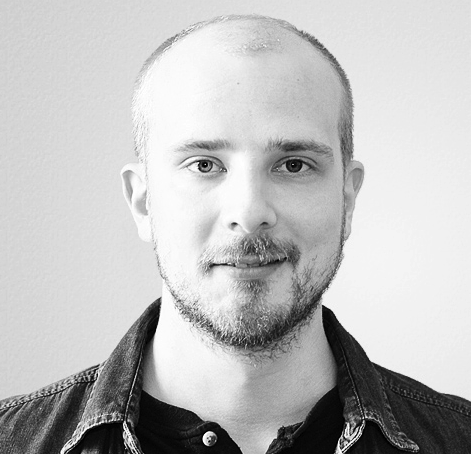 Unfortunately, the bulk of Google Tag Manager articles online (including those on this blog) still refer to the old interface in screenshots and instructions.